The soft, swaying grass glows as the sun filters through it in a field near the Roadhouse in Kantishna, Alaska outside Denali National Park. The late evening light filters through foxtail grass in Kantishna, Alaska near Denali National Park. I was in Alaska working of a segment for the television series Sir Edmund Hilary's World of Adventure. for the Discovery Channel. 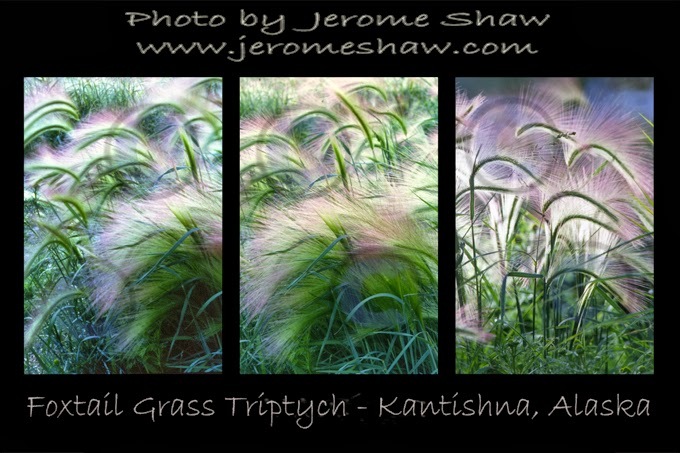 During some down time out in the field I found this patch of grass and began to photograph. 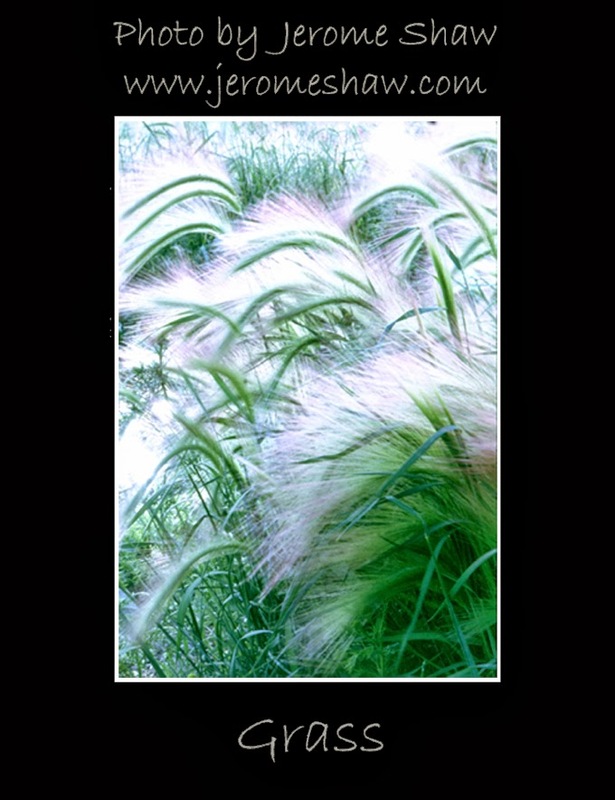 I was drawn but the textures and the many soft shades of green that existed in this small patch of grass. The backlighting of the sun added another visual element to image. I chose to display 3 separate vertical images as a horizontal triptych. This image was featured in my one man show in Denver as 3 -24" x 36" / 60 cm x 90 cm digital prints and now graces the wall of my own home. Prints available for purchase in a variety of sizes. Gorgeous shots! I love the use of light & the feeling of movement you've captured. @SamsStuff - Thanks very much - I appreciate you taking the time to leave a comment. This is a personal favorite of mine. I have 4 foot x 6 foot version of it in my home. These are stunning! Nice capture! Thank you very much. this one of my personal favorites and I have the full triptych in my home. However, it is not a capture. It is a photograph made on transparency film, the old fashioned way.